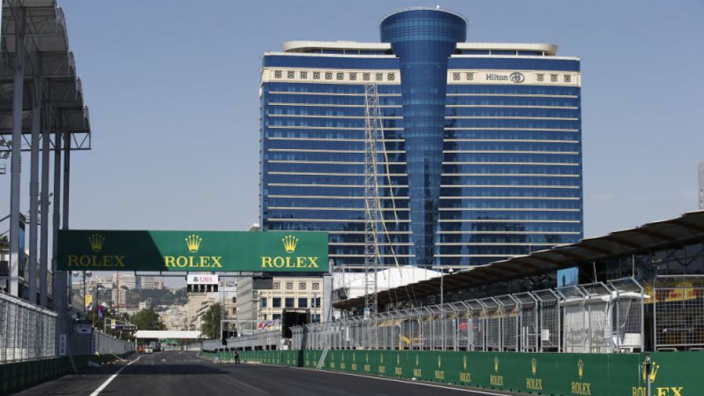 Formula 1 and Liberty Media's chairman Chase Carey has revealed that a deal has been struck for the Azerbaijan Grand Prix in Baku to feature in the F1 calendar for at least the next five seasons, with the deal becoming the first to be signed in 2019. The past two races in Baku have been two of the most exciting of their respective seasons, meaning the track is quickly becoming a favourite among fans despite being the youngest to feature on the calendar at only three years old. "We are very pleased to have renewed this agreement which will see the Azerbaijan Grand Prix feature on the FIA Formula 1 World Championship calendar for many years to come," said Carey. "In a short time this race has become one of the most popular of the season, for the excellent welcome it offers to all, participants and fans, and for the great scenery offered by the city of Baku as a backdrop to the competition." 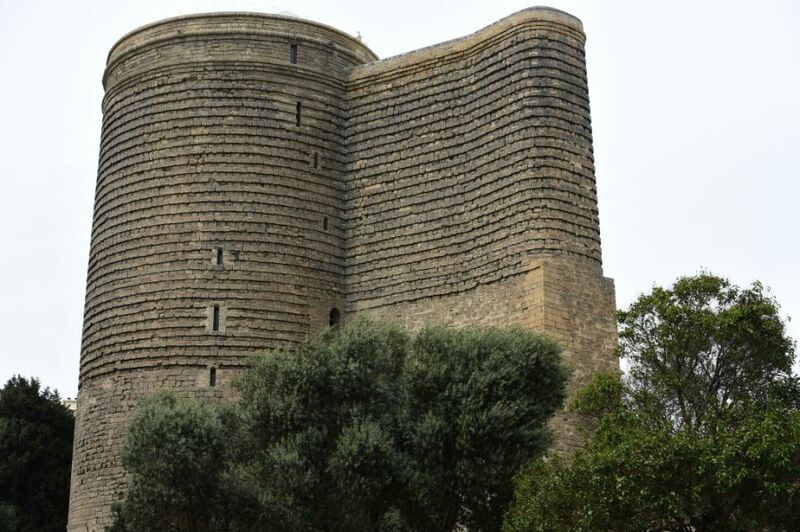 The GP is one of the most unique due to its 6km length within the city of Baku, and is one of the only tracks which actually runs alongside a World Heritage Side in the form of the Maiden Tower, a 12th Century monument. This is LIberty Media's first renewal deal struck so far this year, and comes following the renewals last year of the races in Belgium, China, Germany, Japan and Singapore.